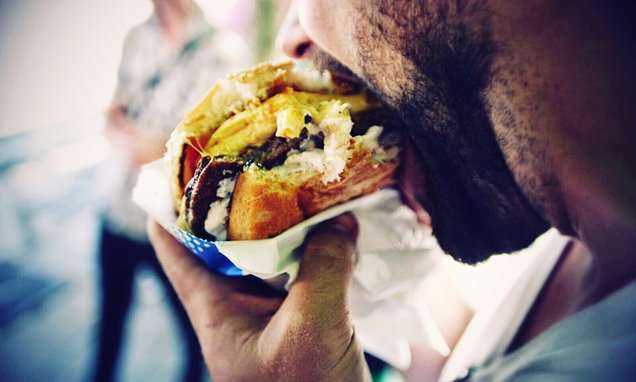 Pick a day at random, and you can bet that nearly 40% of Americans will eat fast food during those 24 hours, according to a new report from the Centers for Disease Control and Prevention’s National Center for Health Statistics (NCHS). 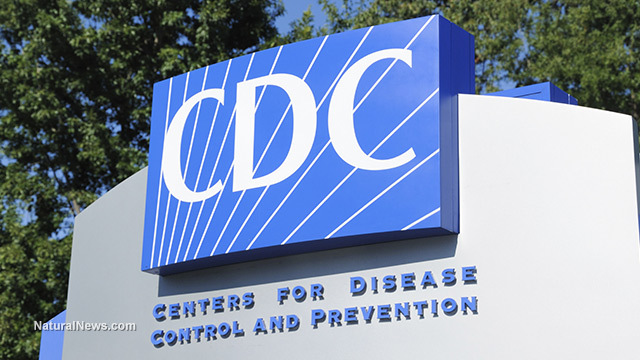 Centers for Disease Control and Prevention’s National Center for Health Statistics (NCHS). People from ages 20 to 39 were the most likely to say they ate fast food during the past day, at nearly 45%, followed by people ages 40 to 59 (almost 38%) and people older than 60 (around 24%). Eating fast food on a given day was also most common among black adults (about 42%), followed by white (almost 38%), Hispanic (35.5%) and Asian (almost 31%) adults. Slightly more men than women — almost 38%, versus about 35% — reported eating fast food over the past day. Surprisingly, despite fast food’s generally low price point, consumption actually went up with family income. Forty-two percent of higher-income adults (those with household incomes above 350% of the federal poverty level) ate fast food on a given day, compared to nearly 32% of those whose families earned 130% of the federal poverty level or less. The new numbers point to a contradiction in America’s dietary habits. On one hand, the wellness industry is exploding in popularity, and large numbers of Americans say they avoid eating things like excess sugar, salt and fat, and seek out plants and whole foods. But at the same time, recent federal data found that 90% of adults don’t eat enough fruits and vegetables, and obesity rates continue to tick upward. The popularity of fast and processed foods suggests that Americans may not always be following through on their intentions to eat healthier.